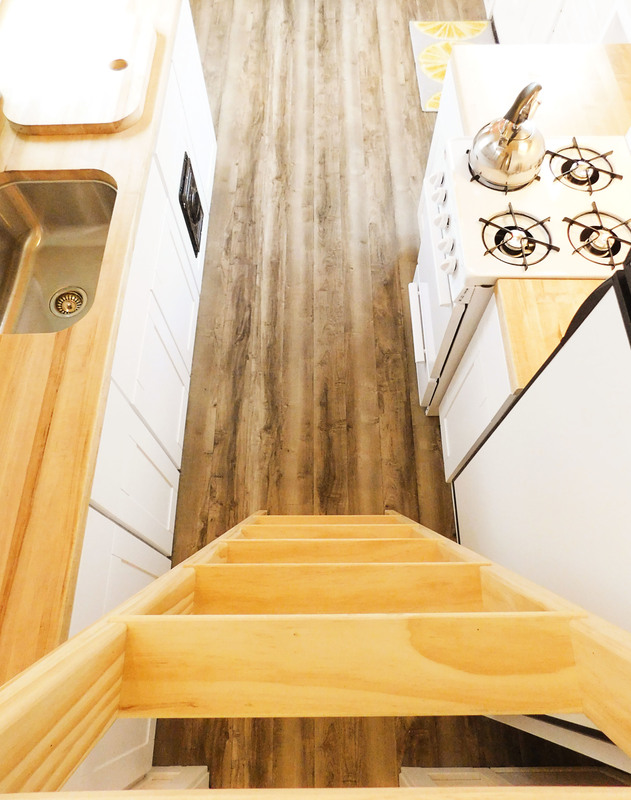 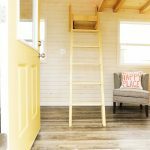 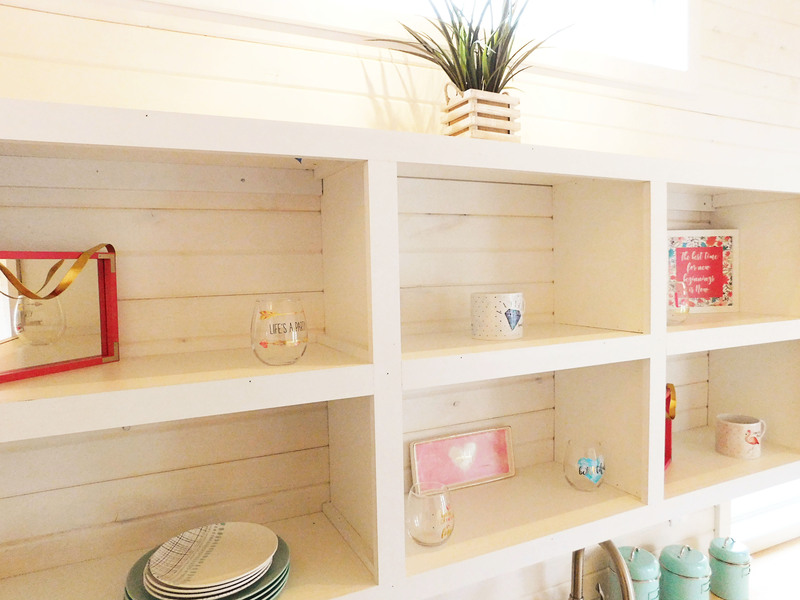 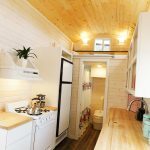 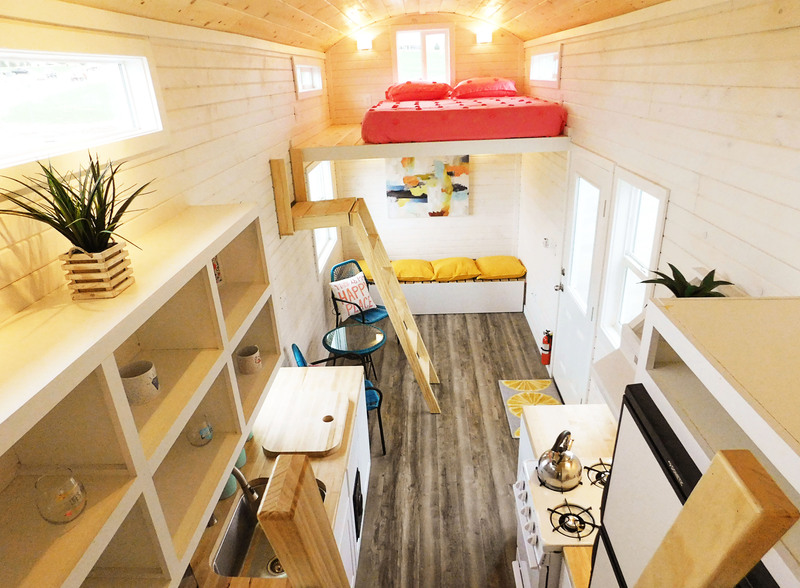 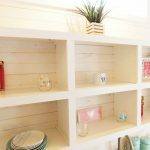 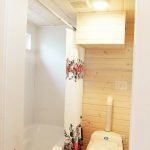 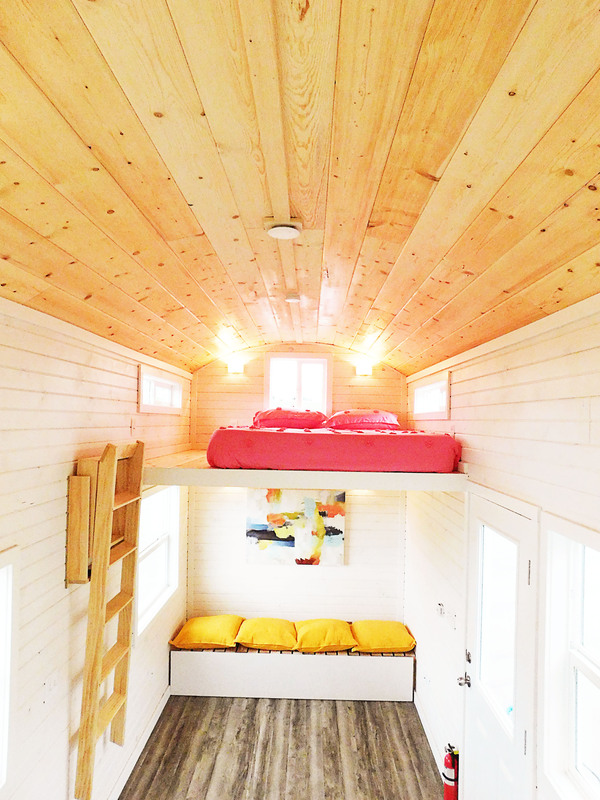 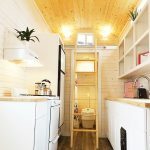 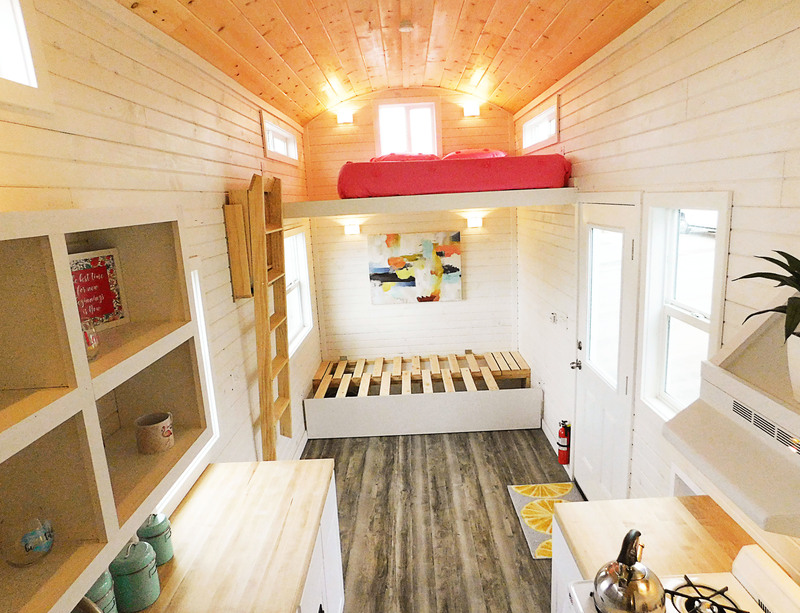 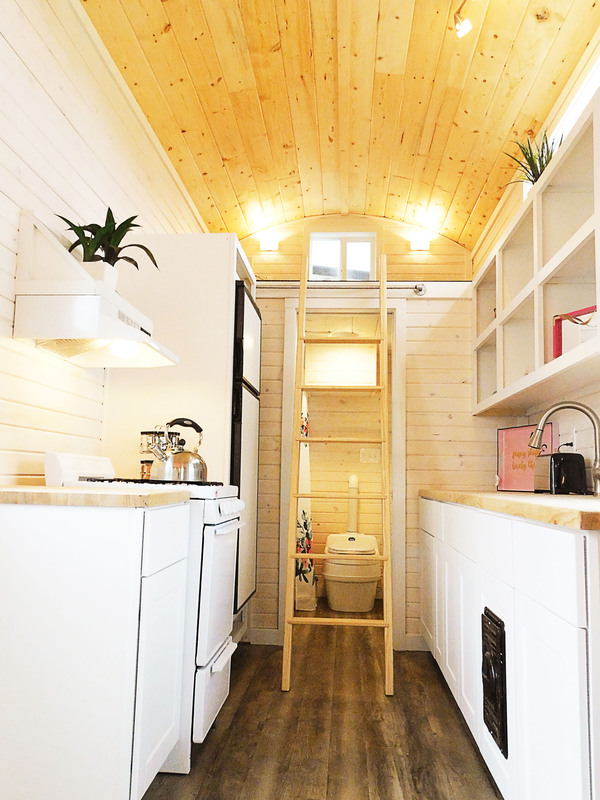 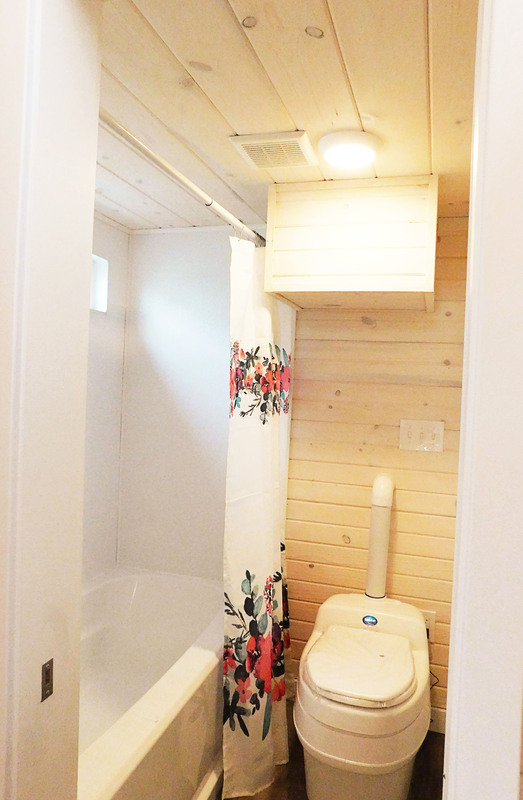 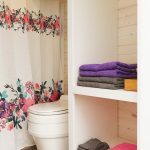 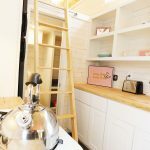 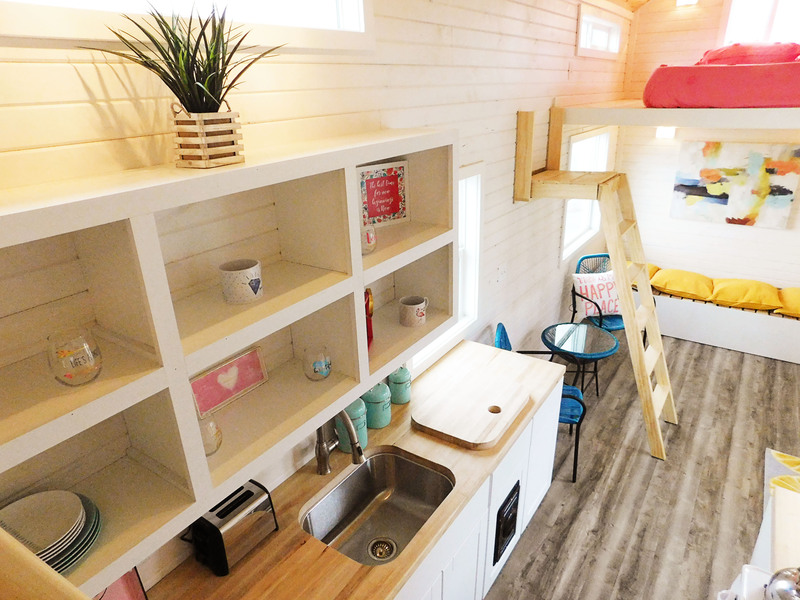 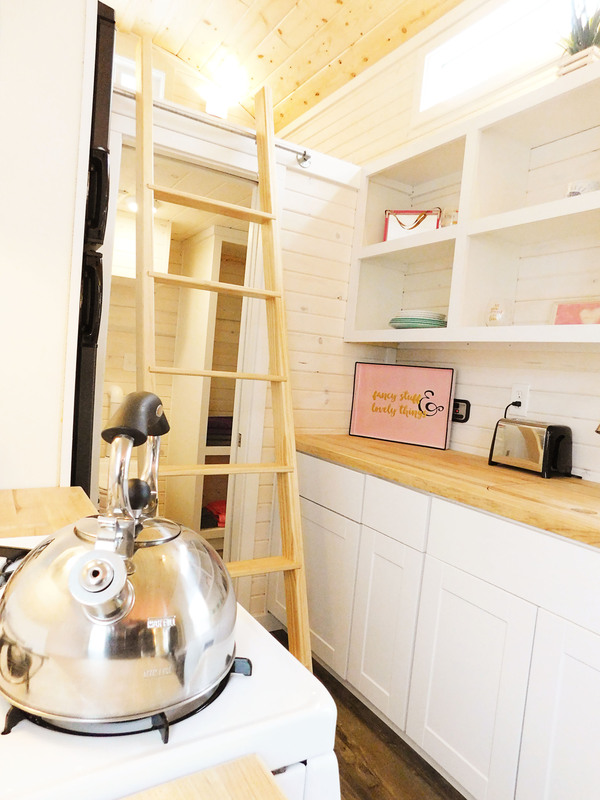 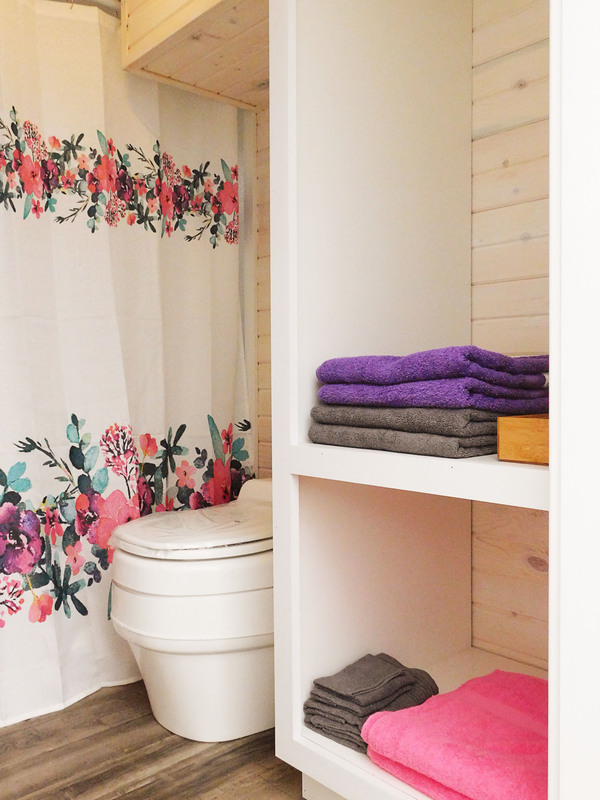 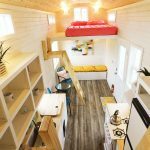 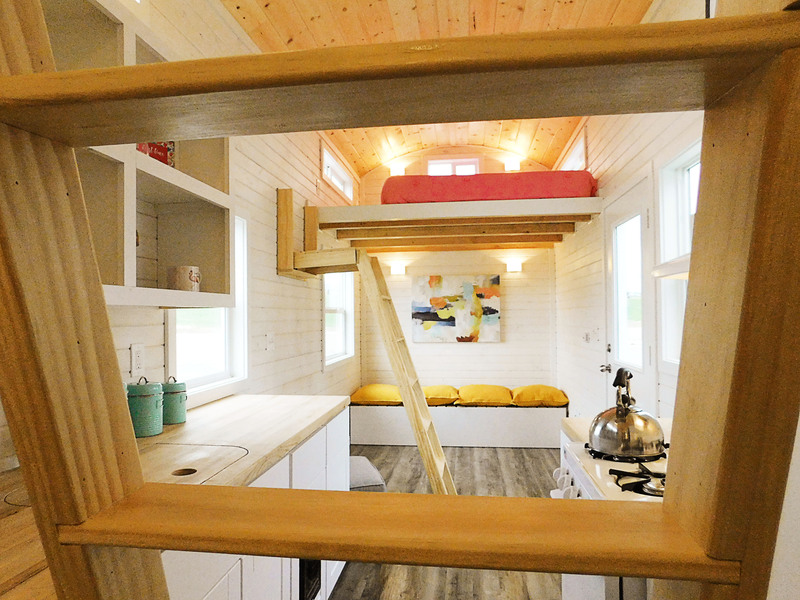 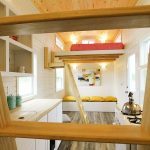 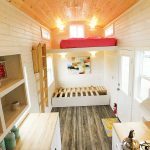 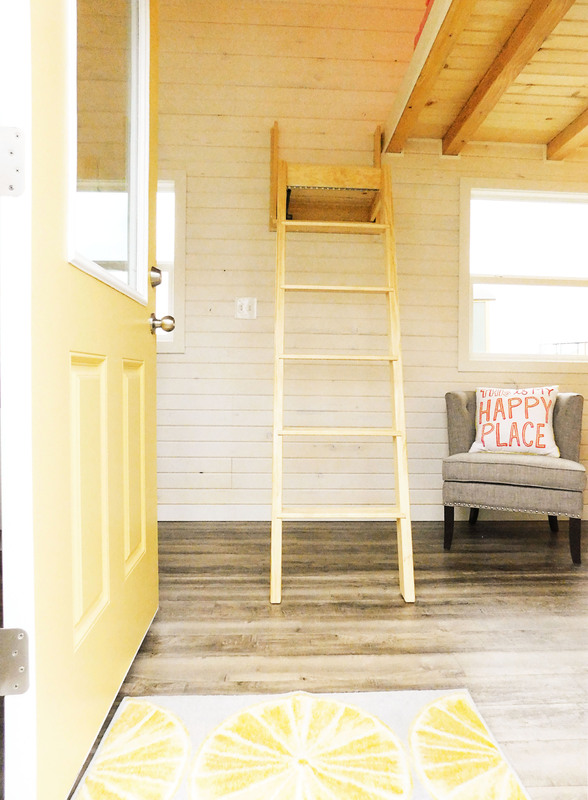 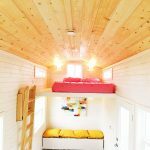 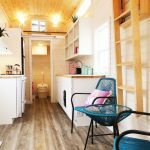 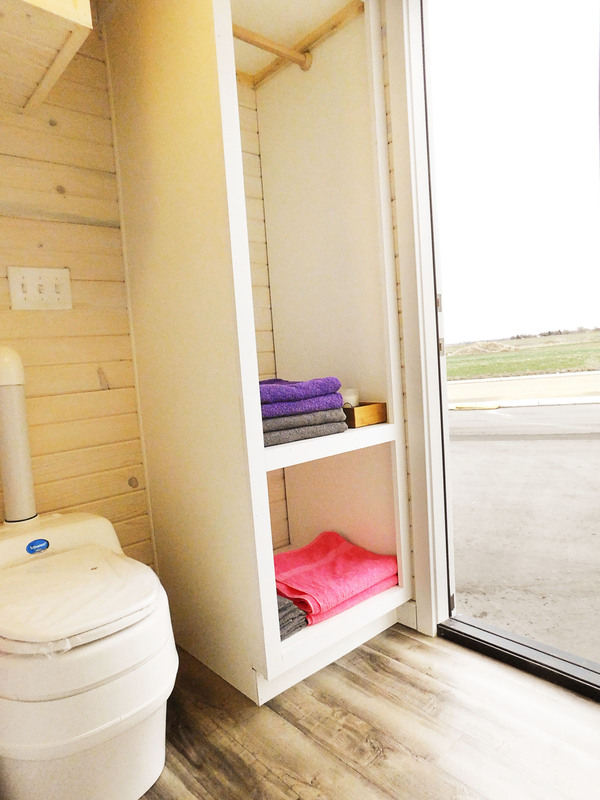 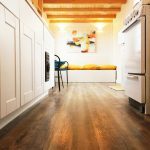 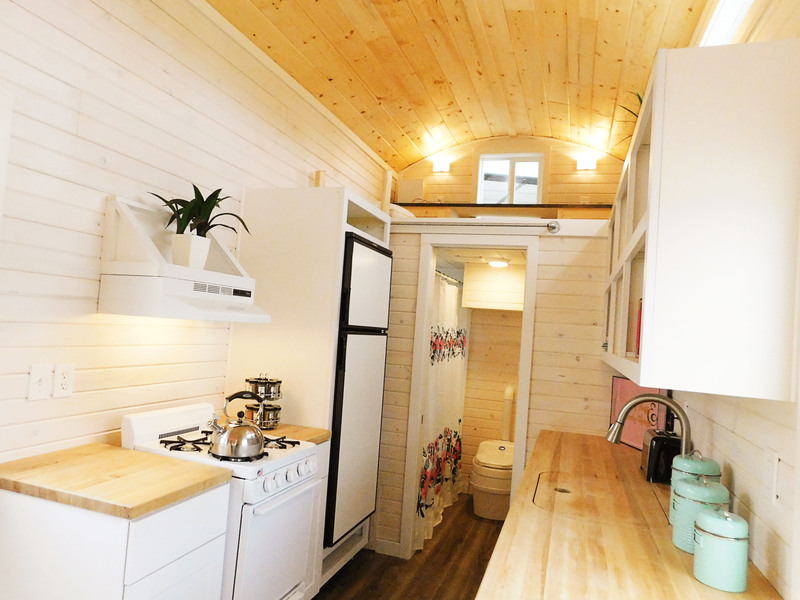 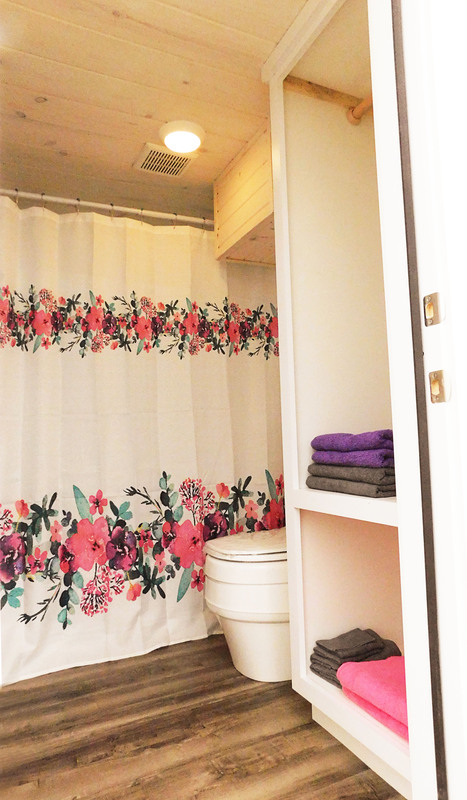 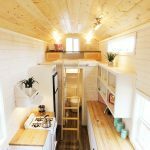 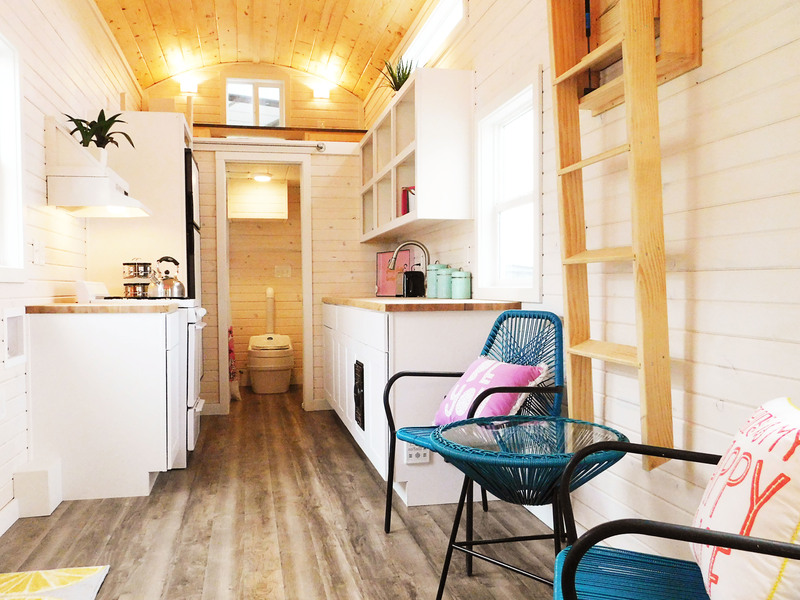 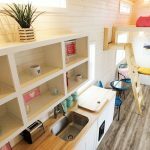 Not just any tiny house includes a lovely spacious loft area to escape and create art. 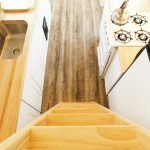 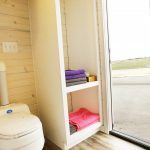 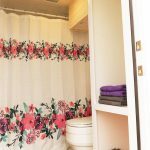 Thank you so much Emily for allowing us the pleasure of working with you and for trusting us as your tiny house on wheels RV builder! 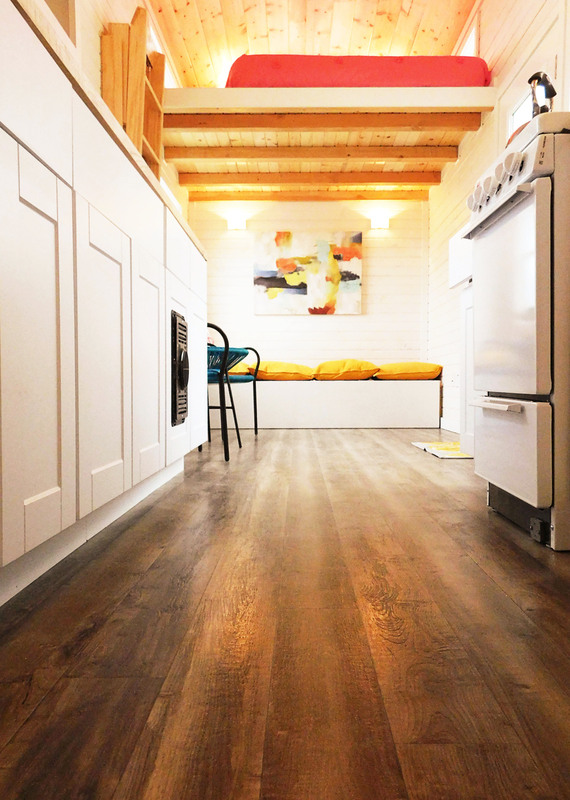 We hope you enjoy creating art in your new cozy home. 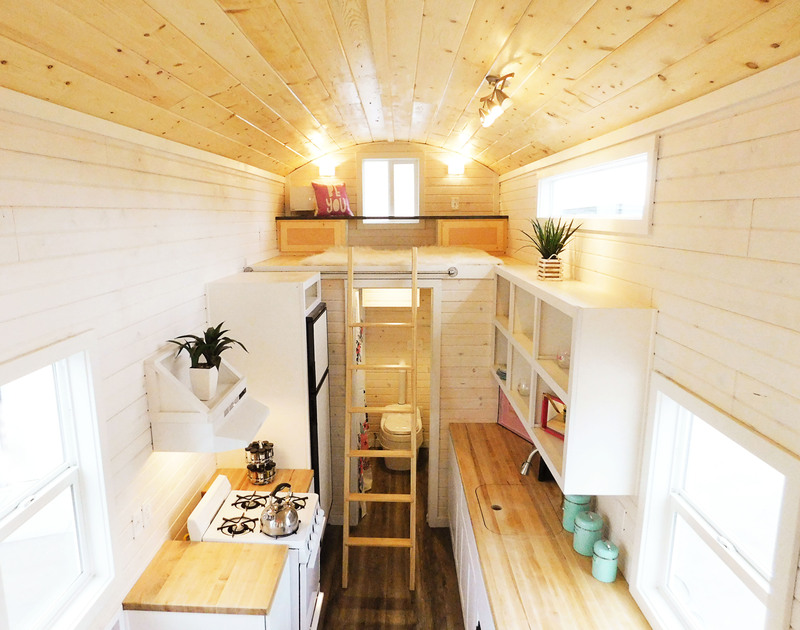 It’s gorgeous,what’s the price on this one ?